Oh my goodness, was my patience ever tried last week! 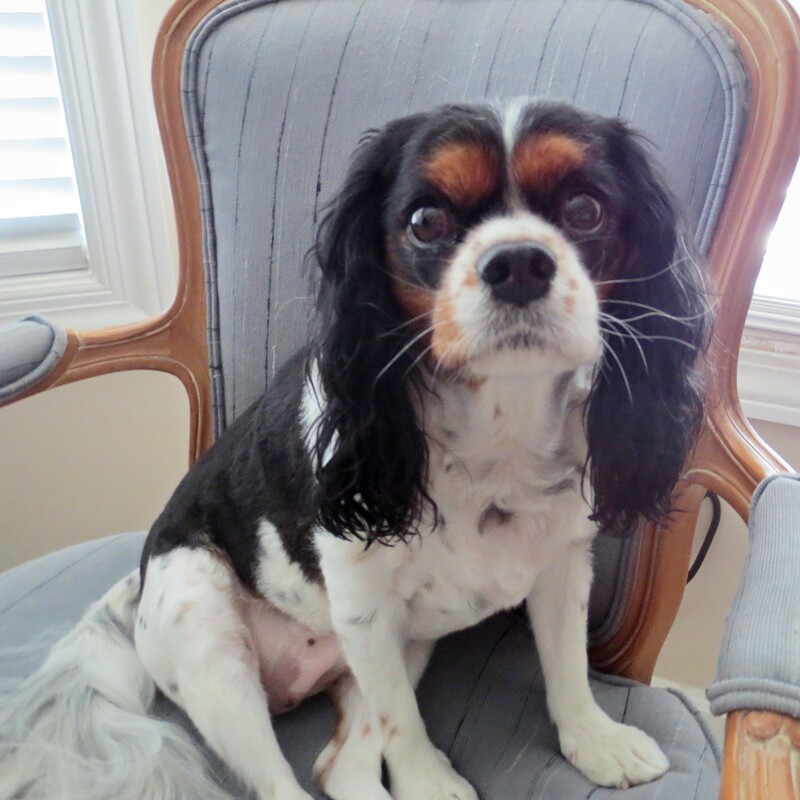 Lizzie, our King Charles Spaniel, has been getting really grouchy lately, in fact just plain mean. At age six, she was totally house broken but lately she’s been having “accidents” on the carpet, too. She finally started acting like she might have a urinary tract infection, so we took her in to the vet. As it turned out, poor little Lizzie had developed a BIG bladder stone, 3/4 of an inch in diameter, which needed to be surgically removed. All her bladder problems necessitated some serious carpet cleaning, and that demands a good bit of patience if you do it right. It took me three days with a steam cleaner to get those carpets the cleanest and driest I could. I didn’t do much cooking for those three days. 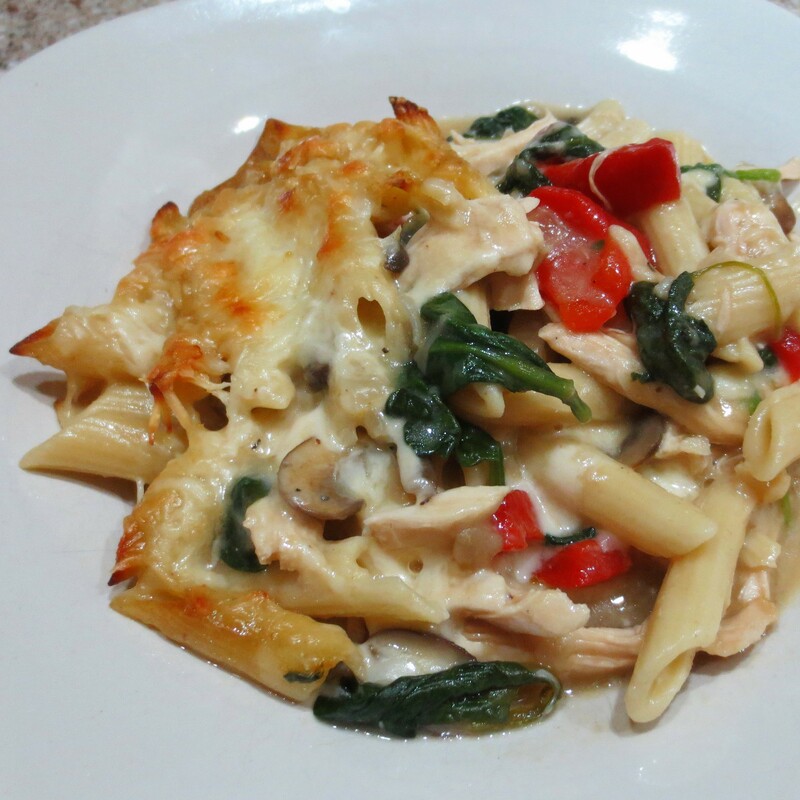 Before the carpet cleaning began, Sunday’s supper was a simple but very good casserole, a Chicken, Spinach, and Mushroom Pasta Bake. That recipe makes an extra large casserole, more than enough for three meals for the two of us. Besides Sunday night, we dined on a second dish at the end of one of those carpet cleaning days and the last dish went into the freezer. 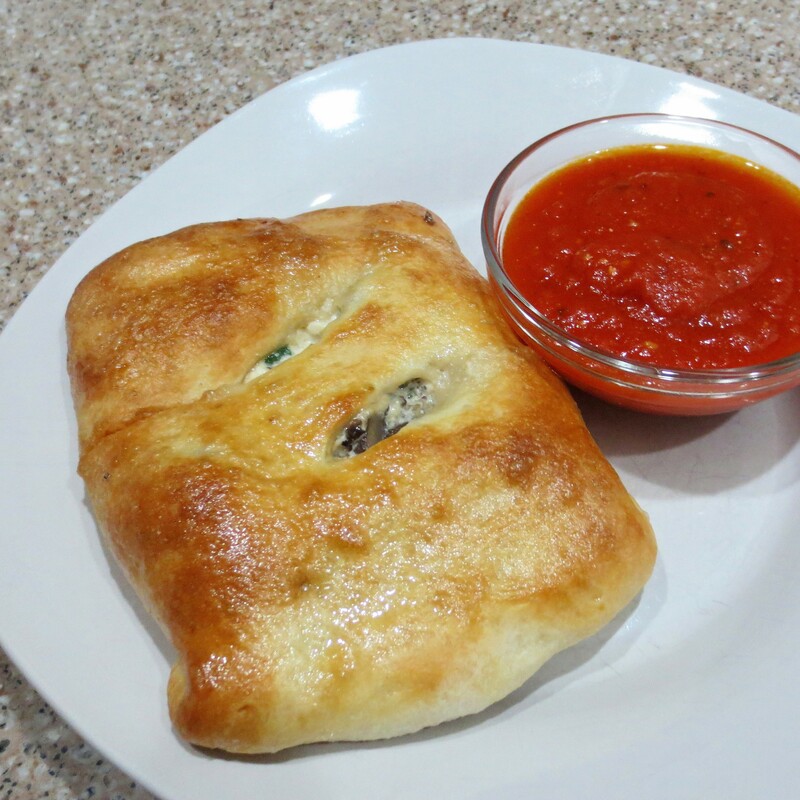 After pushing that steam cleaner around two more days, Sausage and Ricotta Calzones were quick and easy. 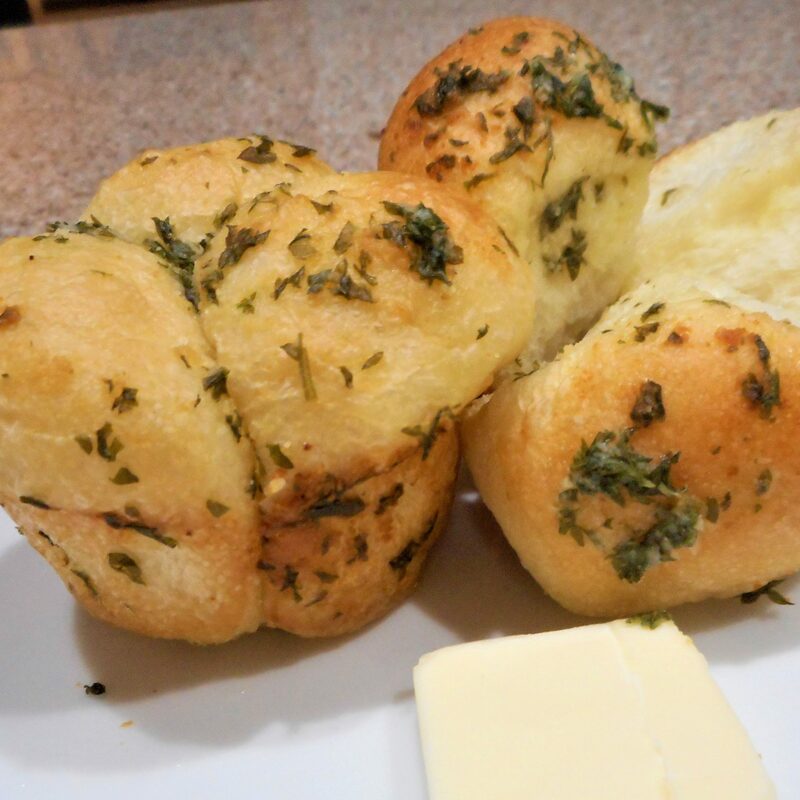 I scaled the recipe back to four servings and cheated by using the refrigerated pizza dough that comes in a tube like biscuits or crescent rolls. By the end of the week, both Michael and I were ready for our Saturday Alabama football game and our “football food”. 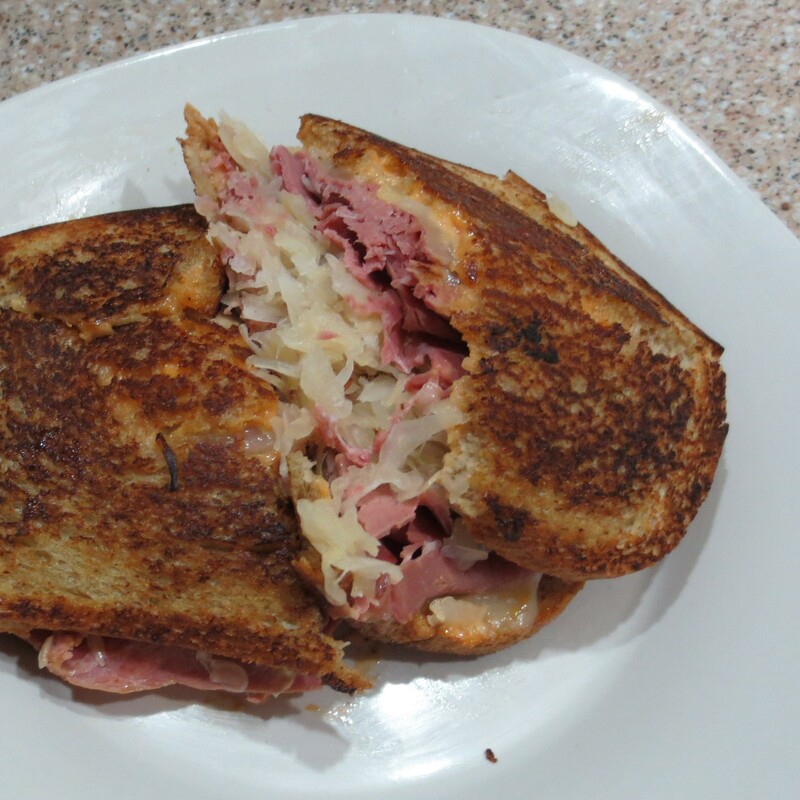 Michael always has his pizza, and I often splurge on a Reuben Sandwich. I earned all those calories this week! Lizzie is better now and the carpets are cleaner. Be thankful for what life gives you. 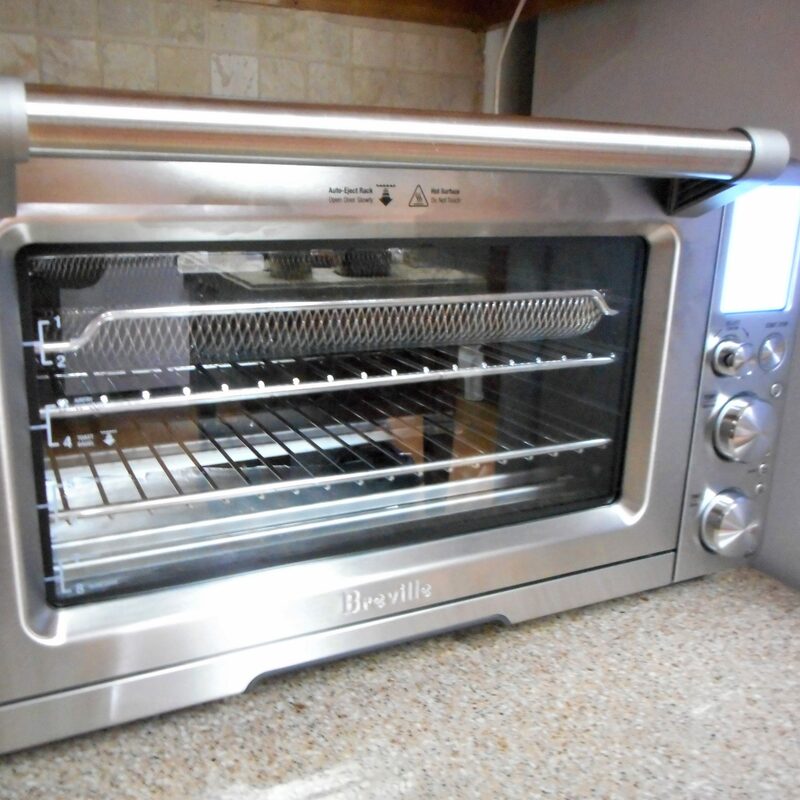 This entry was posted in Uncategorized on October 14, 2015 by lizziesmom2012.